We’ve got lots of activities, workshops and videos for you. Wherever you live there is something on this website for you to explore. 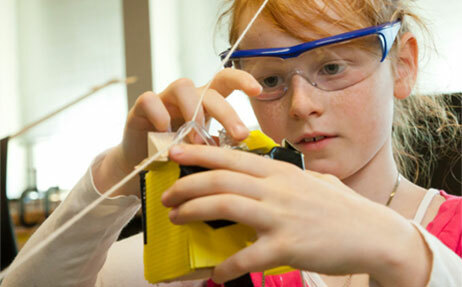 Science shows and events at Questacon. Things to try in the classroom. Create a ‘rocket’ using an empty teabag and a flame. This explosive experiment explores heat production, change of state and pressure. High voltages create a spectacular display of plasma and electric arcs.